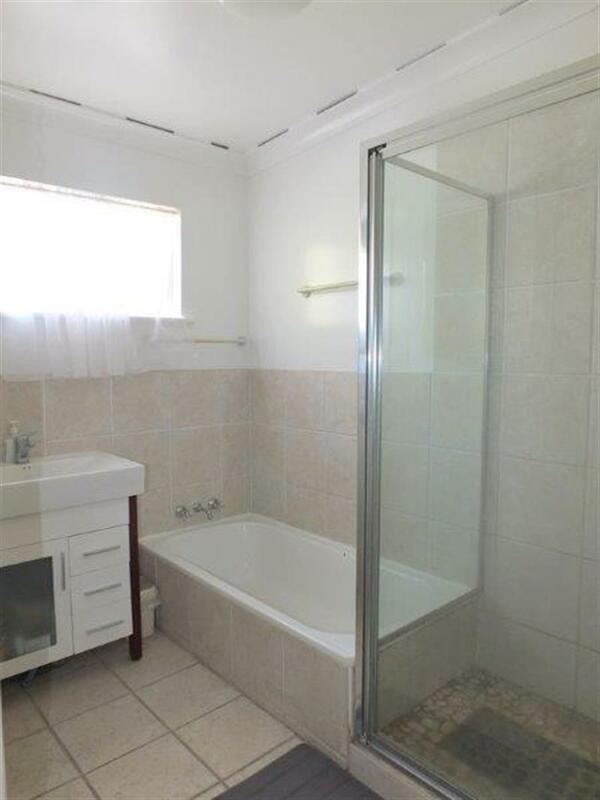 We, in conjunction with Carla Baxter, are pleased to offer this 2-storey home is is loaded with features & immaculate throughout. 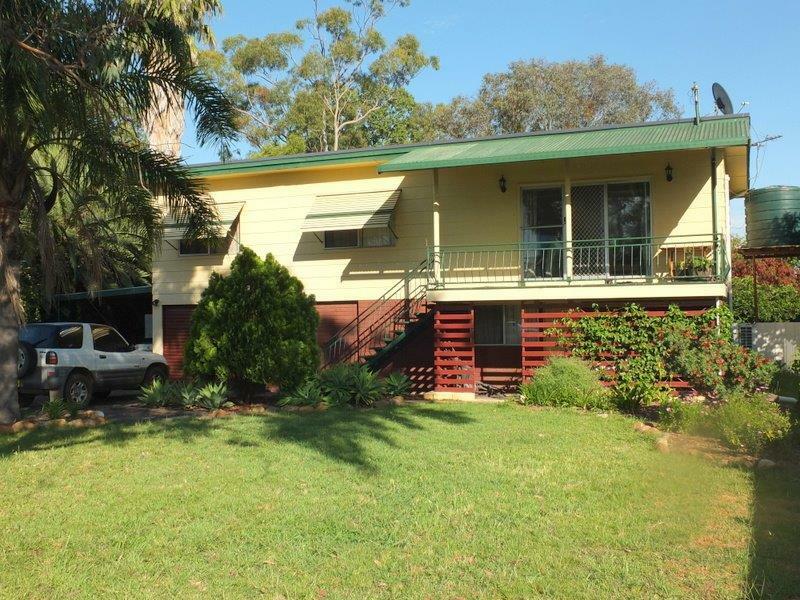 Deceptively spacious this beauty offers 3 generous bedrooms (2 with built-ins), modern bathroom, lounge room, dining & modern electric kitchen. 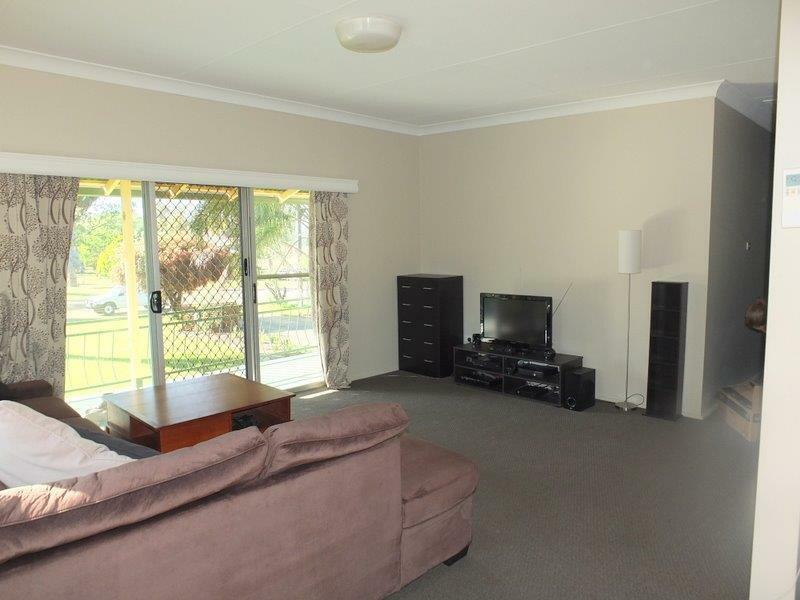 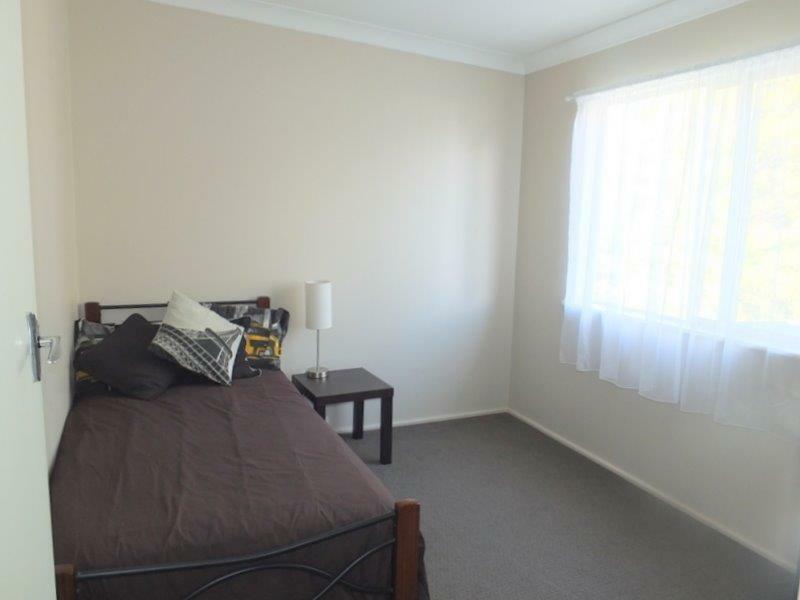 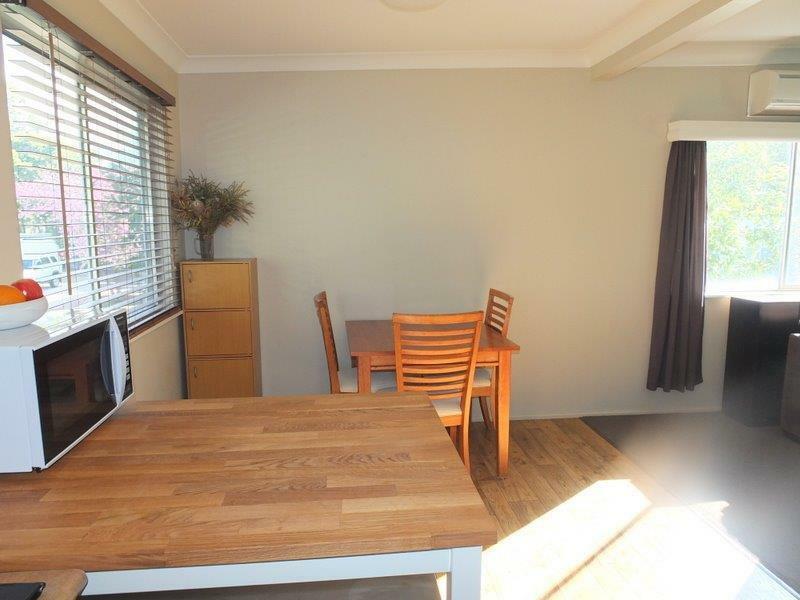 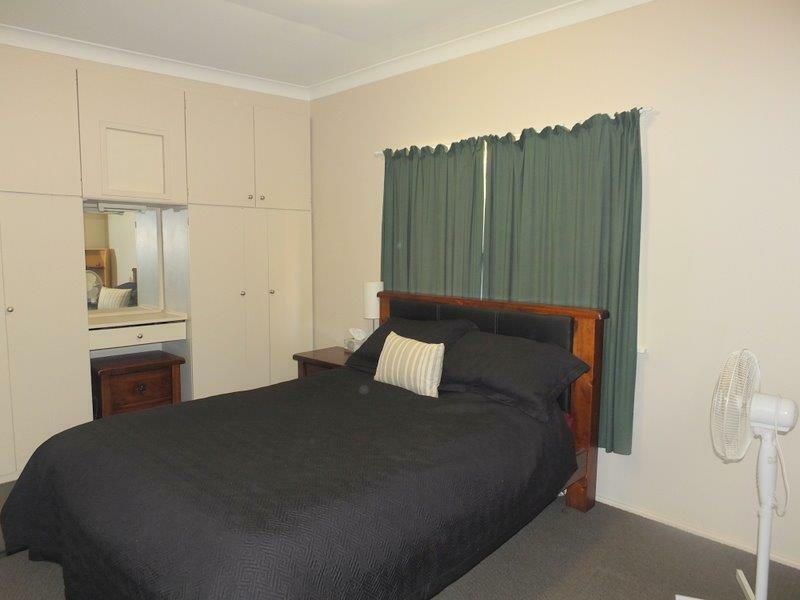 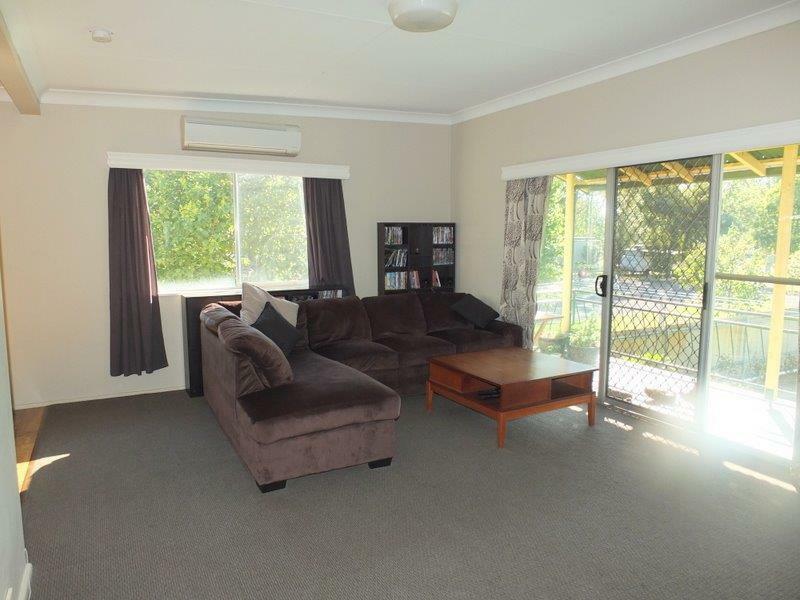 It features near new & matching carpet throughout, fresh paint, blinds, curtains & Split System Reverse Cycle Air Conditioning. 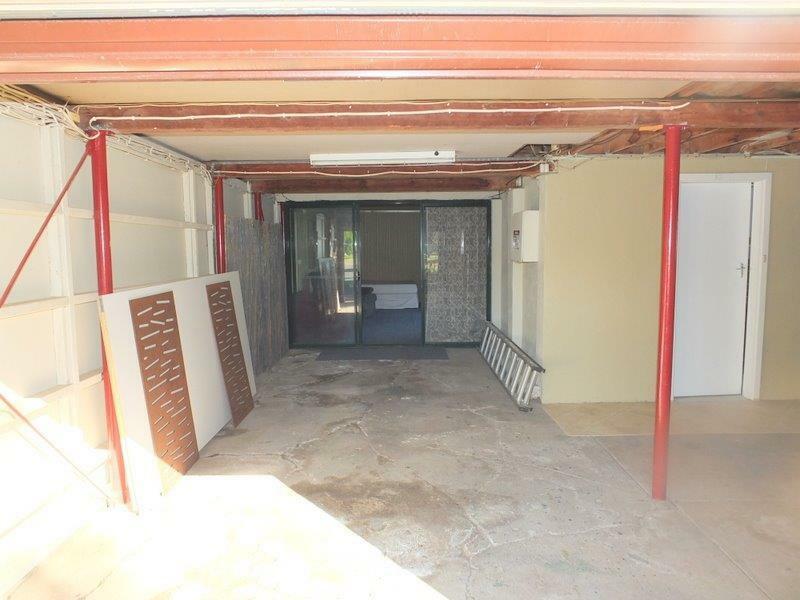 An internal staircase leads to a MASSIVE, FULLY ENCLOSED RUMPUS AREA, large laundry featuring a new shower & toilet, Large concrete BBQ area. 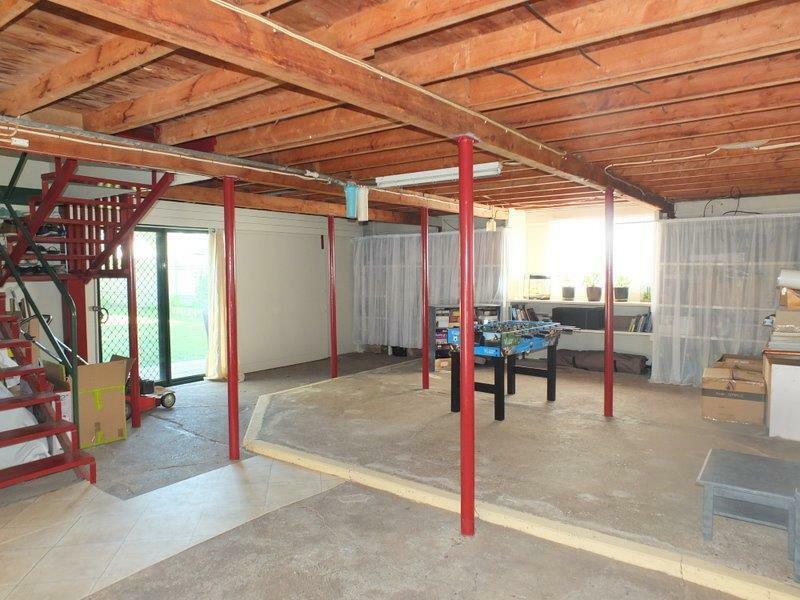 There is a lock-up garage PLUS a great kid's room (or Media Room ?). 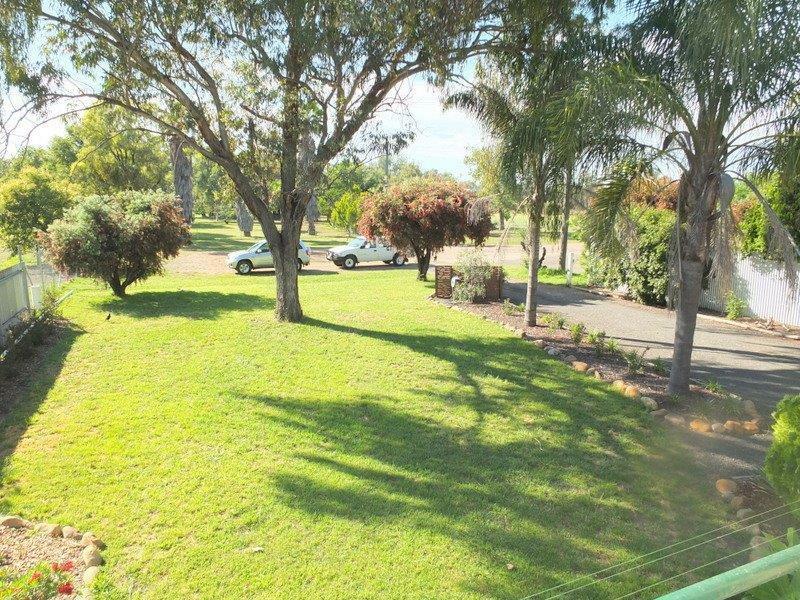 Outside in the beautifully established & extremely well fenced yard there is a large carport, lush lawns, trees gardens & shrubs. 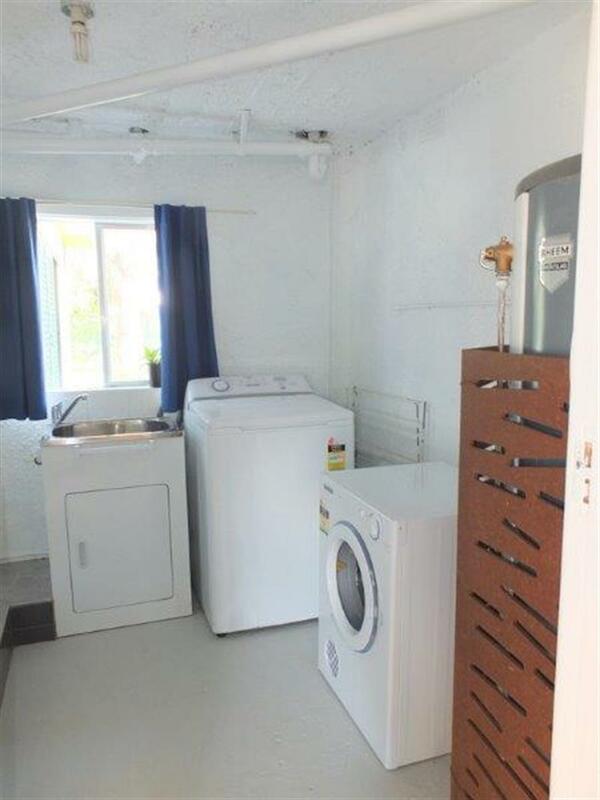 A Huge bonus is that this home has a brand new roof. 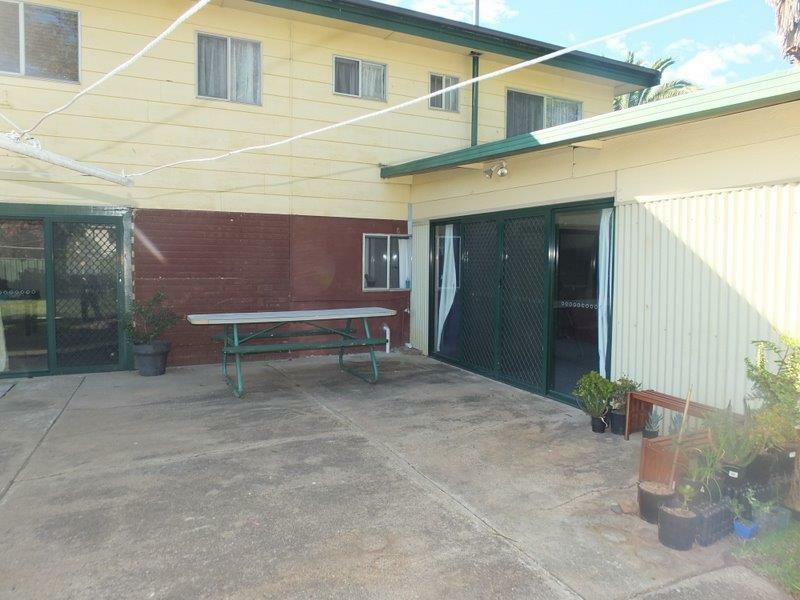 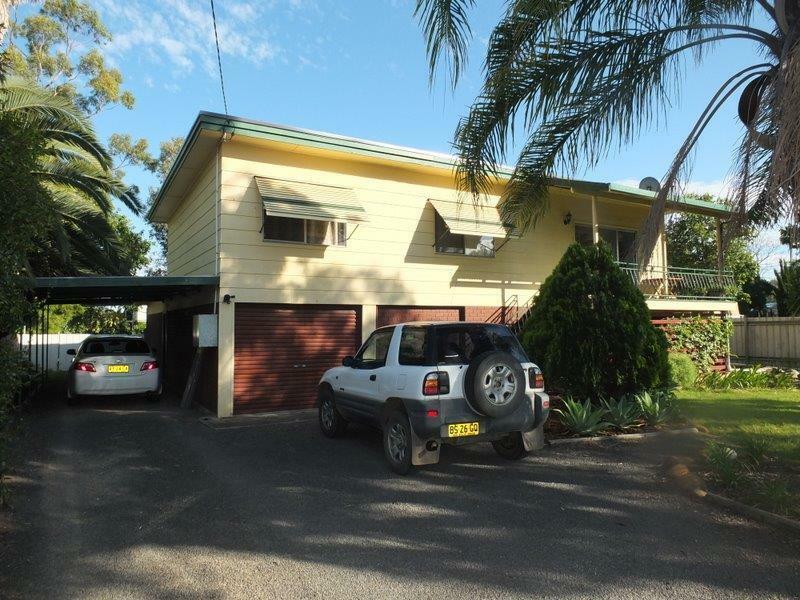 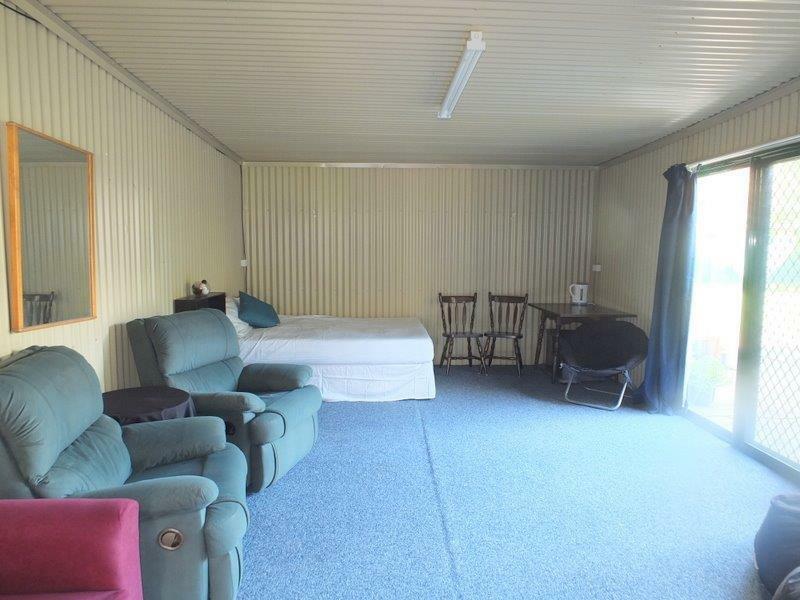 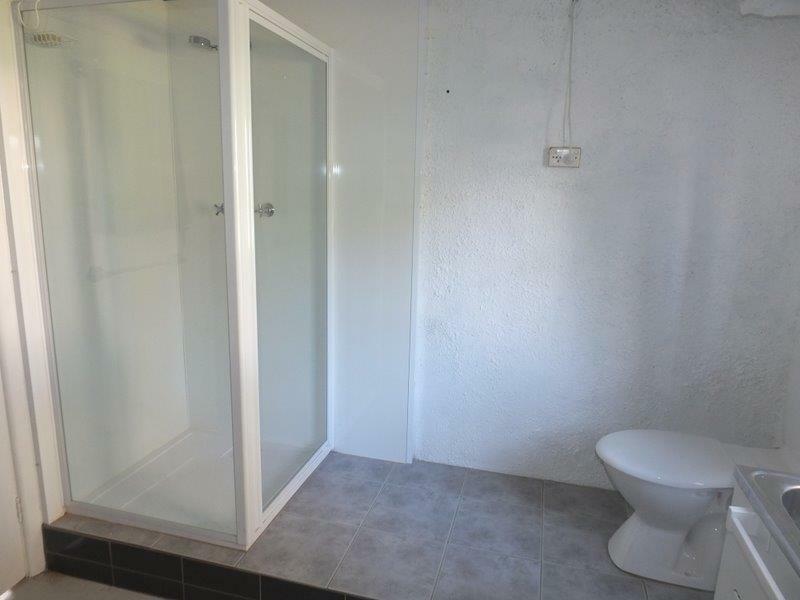 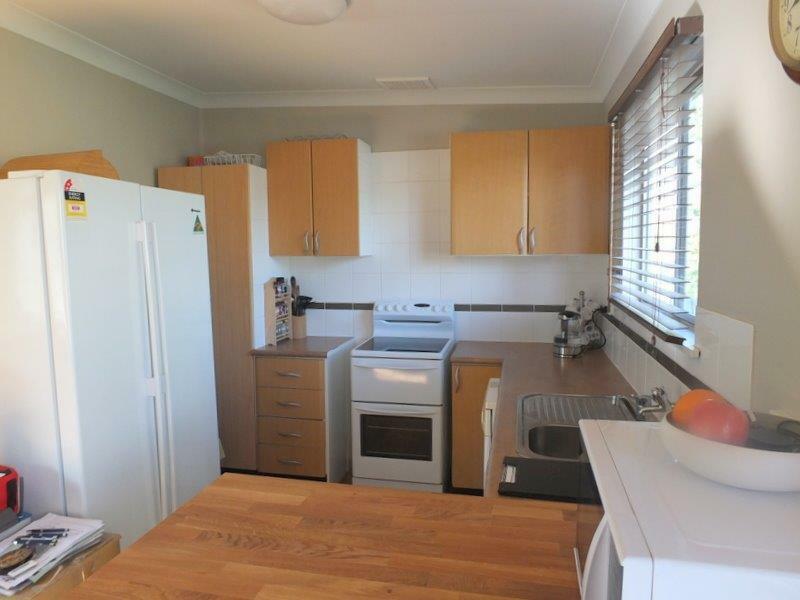 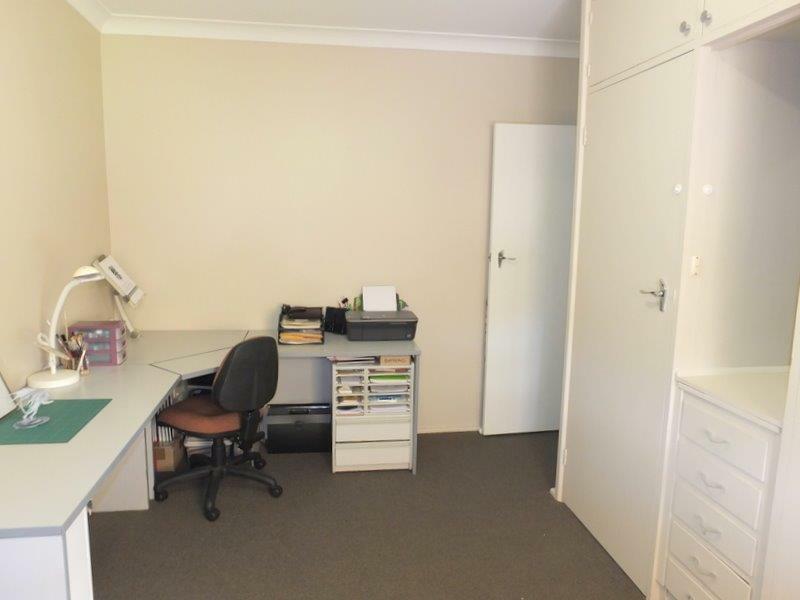 Dear Rob, I am interested in 81 Peele St, Narrabri, NSW 2390, Listing Number 2467512 which I found on http://reggilbertrealestate.com.au.